Home Anime Revisions is an exciting new anime coming to Netflix next year! Revisions is an exciting new anime coming to Netflix next year! 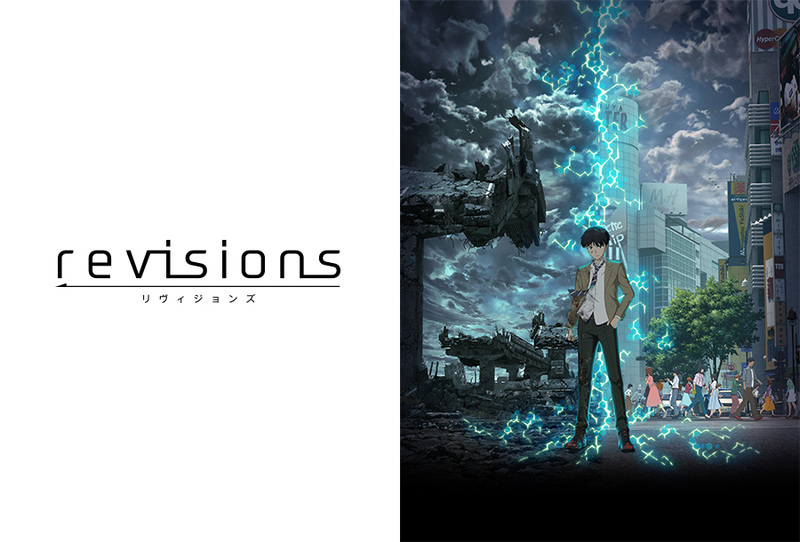 Code Geass director Goro Taniguchi is directing Revisions! Anime Expo 2018 in LA last weekend saw lots of exciting new anime announcements. Among them is an original anime by studio Shirogumi helmed by Code Geass director Goro Taniguchi. The anime is entitled「revisions, and it will stream worldwide on Netflix this January 2019! Revisions is set in the city center modern-day Shibuya, which is abruptly transported 300 years in the future. There, the people of the city encounter hostile “revisions” that control mechanical monsters that are out to kill them. The center of the city of Shibuya is transported more than 300 years in the future. The people sent with it find nothing there but vast wastelands and forests, dotted with ruins… and hostile beings called “ revisions ” that control massive mechanical monsters. As the monsters tear through Shibuya, someone appears to save the people: a girl with the same name, “Milo”, as the one who helped Daisuke when he was kidnapped, who looks identical to her as well. She gives Daisuke and his friends weapons called “String Puppets” that they can pilot, and tells them to protect Shibuya. Daisuke has spent his whole life believing in the prophecy that Milo gave him when he was kidnapped, and he’s overjoyed that the time has come at last and at the power he’s gained. But the kidnapping incident tore the 5 childhood friends apart. An isolated city. An unknown enemy. An uncertain past and a prophecy of the future. The children fight the “future” to bring back the “present”. 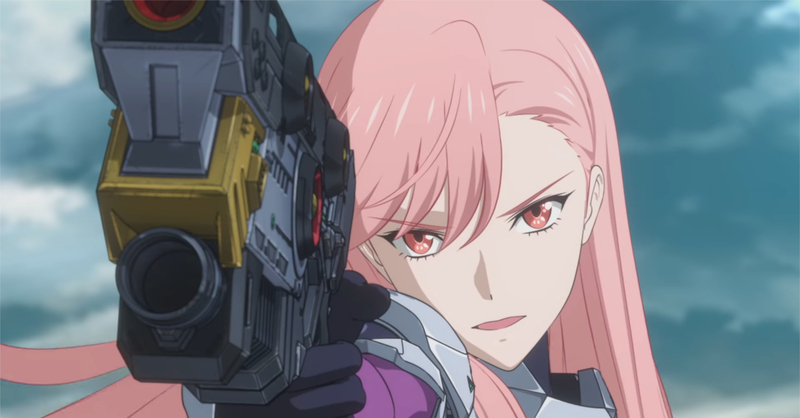 Aside from director Taniguchi,「revisions still has an impressive staff and cast which include the likes of writer Makoto Fukami (Psycho-Pass), along with voice actors Kouki Uchiyama (Tomura Shigaraki in My Hero Academia) and Rie Takahashi (Rem from Re:Zero). For more information on the anime, visit 「revisions official website.